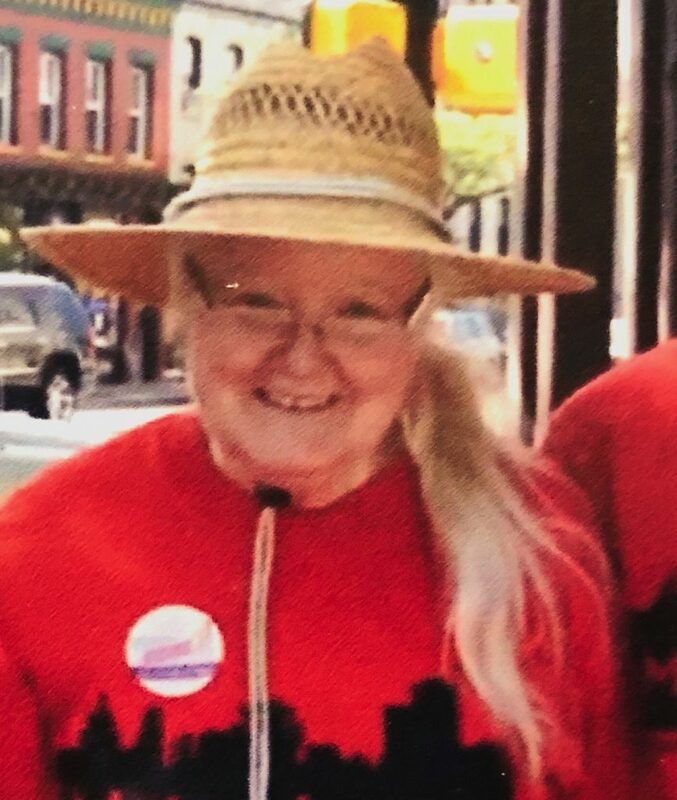 Janet Gay Larson, 76, of Rochester, New York, passed away on January 21st, 2019, at the Benincasa Hospice house in Mendon, NY, after a brief but hard-fought battle with bile duct cancer. She was born on February 25, 1943, in Eau Claire, Wisconsin, the oldest daughter of seven children to the late Marshall “Peanuts” Larson and Chloe Skamser Larson. Janet received a bachelor’s degree in nursing from University of Wisconsin and a master’s degree in nursing from Duke University, where she was the first nurse faculty member to receive a Duke University Annual Alumni award for distinguished undergraduate teaching. She was also the recipient of a Robert Woods Johnson faculty fellowship to study primary care and gerontological nursing at the University of Rochester School of Nursing. She progressed to the university’s Doctoral Studies in Nursing program and did additional graduate course work at the Margaret Warner School of Education. She authored articles that appeared in scholarly journals and textbook chapters for nurses all directed towards improving care for all people in the process of growing older, no matter their race, class or gender. Janet was a feminist, activist, educator, and lifelong student committed to promoting justice and the well-being of elders. She worked tirelessly on changing nursing home culture from a medical model to a resident-centered model to achieve a greater quality of life for nursing home residents. She once served in a leadership role in ALTY (Adding Life to Years), a local elder care advocacy organization that is now the part of Metro Justice of Rochester. Janet was an avid reader, researcher, and collector of books. She loved to write, garden, decorate, listen to folk music, attend music festivals, and spend time outdoors. For decades, in the summer months, she enjoyed the sounds of nature at her “Camp in the Woods” in Canandaigua, New York. Janet loved hearing about her grandchildren’s accomplishments and activities, and often wished she lived closer to her two daughters. She enjoyed visiting with family and showering her grandchildren with gifts and tasty treats that stemmed from her impressive sweet tooth. 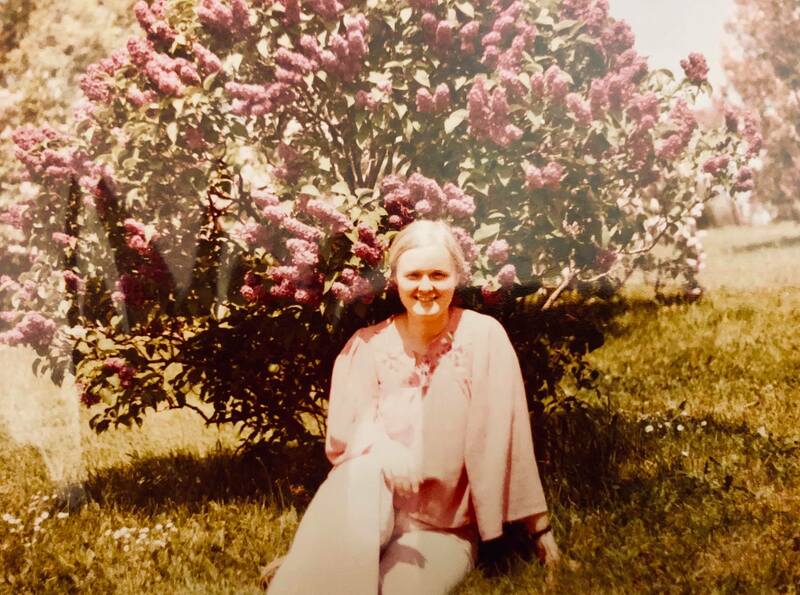 She was a loving sister to all of her younger siblings who survive her: Mary Jo Iadarola, Bob Larson, Mark Larson, Sue Bernicke, Jim Larson, and John Larson. Also left to cherish her memory are her daughters, Kelly Gelein of Cincinnati, Ohio, and Kristen Bernacki of Exeter, New Hampshire; son-in-law, Jason Schmall; and her grandchildren Natalie, Crosby and Cassidy Schmall, and Sarah Getschmann. The family would like to thank relatives, friends and neighbors for their support of Janet during her final months and her devoted caregiver, Brianna Castelli, and the caregivers at Benincasa, for filling her last weeks of life with warmth and kindness. Janet’s friendly, caring and respectful manner will be greatly missed by her friends and family. A celebration of Janet’s life will be held on August 3rd, 2019, from 2-4 p.m. at the Perinton Community Center in Rochester, New York. Janet will be greatly missed… she was a wonderful role model and aunt. She taught me to follow my heart and cherish the wilderness with the utmost respect. I love her very much she will be greatly missed by All, especially my father he thinking of everyone and hopes all is okay. He misses his sister very much… we love you aunt Janet. Wherever you may be know that your loving sister misses you. She loved you so very much. If she were able to comprehend you are now gone she would be devastated. God bless you until we meet again. I met Janet through Facebook a little over a year ago, but only met her in person shortly before her diagnosis. I wish there had been time to get to know her better. She seemed like a very special lady. My condolences to the family on your loss. I am deeply saddened to learn of Janet”s passing. We met through our love of folk music as volunteers at The Twelve Corners Coffee House. I will never forget how she threw an engagement party for me and my then fiance, Ralph Hunt at her home after a Guy Davis concert. Guy Davis and Fred Vine sat on her couch and played the most amazing set while we ate her delicious sweet treats. Janet was one of the most generous and caring people I have ever known. She shined her brilliant mind and spirit on every aspect of her life. We are all the richer for her attention.